This is a recertification of the ACLS course. You must have a current ACLS certification to take this course. 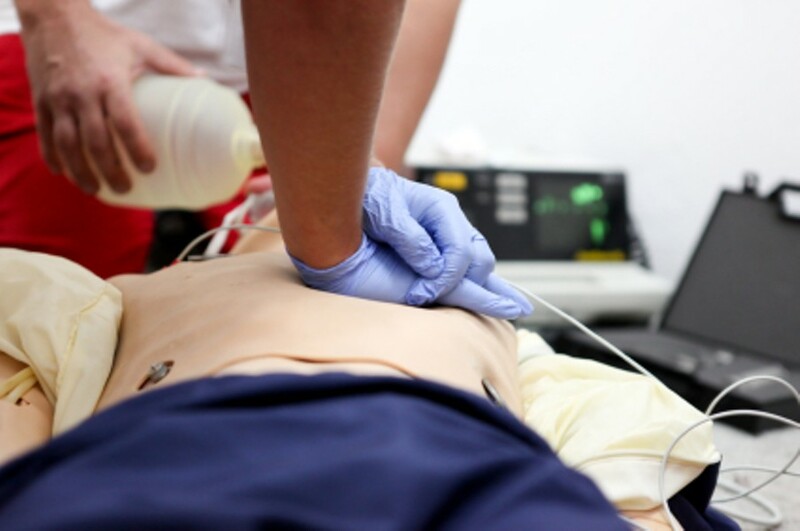 Course completion results in a two-year ACLS certification from the American Heart Association.